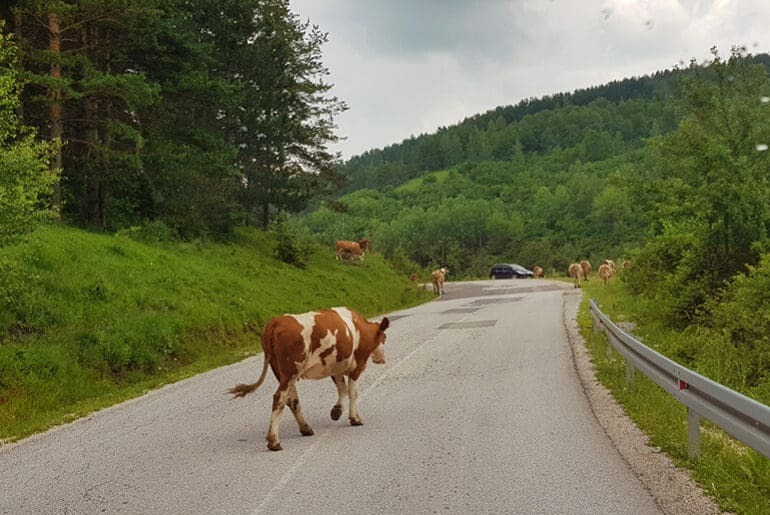 The drive from Kremna to Belgrade was long. 5 hours on the road, with thousands of trucks on narrow roads and continuous stop, start from the roadworks. We arrived in Belgrade, hot sweaty and full of hope. Our destination, a camper stop that was also a campervan repair shop. 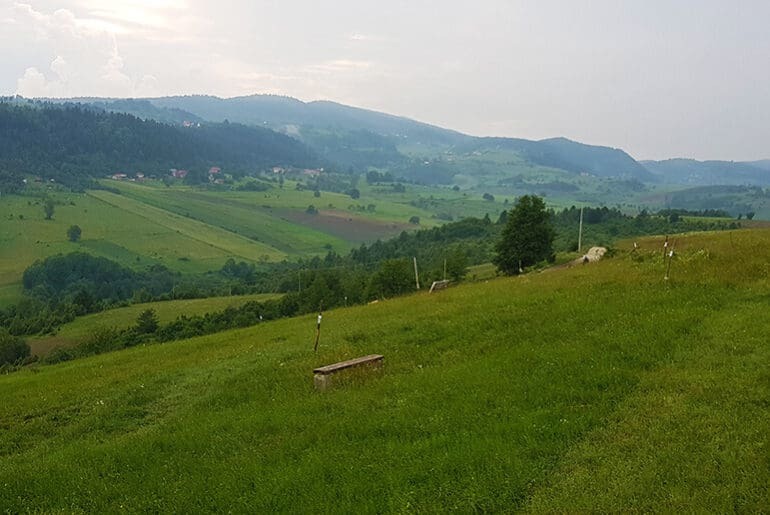 And this was where we met two angels – Zoran and Andries – who spent the next three days attending to Miles McFlattery’s broken bits. The gas component on the fridge needed replacing. The starter switch on the heater needed replacing. Fortuitously, their boss just happened to be at a campervan expo in Germany, so could buy the replacement part, which he bought back to Belgrade the next day! They completely resealed the whole bathroom floor, as there were huge cracks in the floor, causing water to run through the campervan when we had a shower. They fixed a leaking pipe under the loo. They added new rubber under the skylight to stop rain from dripping in. They fixed the electrics down the right side of the van so that we had lights and 12-volt chargers again. Zoran also walked be around and through the van, explaining what all the buttons and switches were for. Remember, before collecting Miles McFlattery, I hadn’t so much as stepped foot in a campervan before, so I didn’t have a clue how anything worked, what things were supposed to do and what the possible functions of a campervan were. No wonder I had no idea if anything was broken when we first collected him! The three days Zoran and Andries worked were Friday, Saturday, and Sunday, from early to late each night. We had beers together and lots of chats and when the time came for us to leave I was very emotional. These two guys had taken a very broken van and turned him into a tip-top machine that finally I was proud to be driving. More than that, we now had the ability to be completely self-sufficient. No more campsites if we didn’t want! I felt liberated and free! We stayed at Camping Centre Belgrade. If you need any repairs done to your campervan, this is the place to come!! Only 3km – a short bus ride – into the heart of Belgrade – and right opposite a huge modern shopping centre, this camperstop is excellent. Only electric and water – no bathroom facilities. 10Euro per night and behind big gates so secure. Ask for Zoran if you need repairs done. 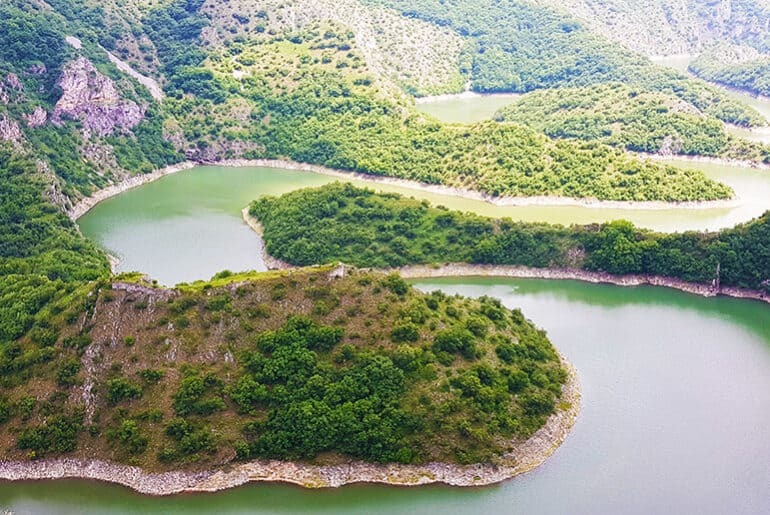 Uvac River Meanders & Caves in Serbia: Nature at its most Spectacular!